Smok Brit Mini BM2 Core, whichc is compatible with Brit Mini Flavor Tank, can offer excellent vaping experience for you. Just take it as your spare part. Smok Brit Mini BM2 Core, which is compatible with Brit Mini Flavor Tank, can offer excellent vaping experience for you. Just take it as your spare part. • Quick link:Brit Mini Flavor Tank. 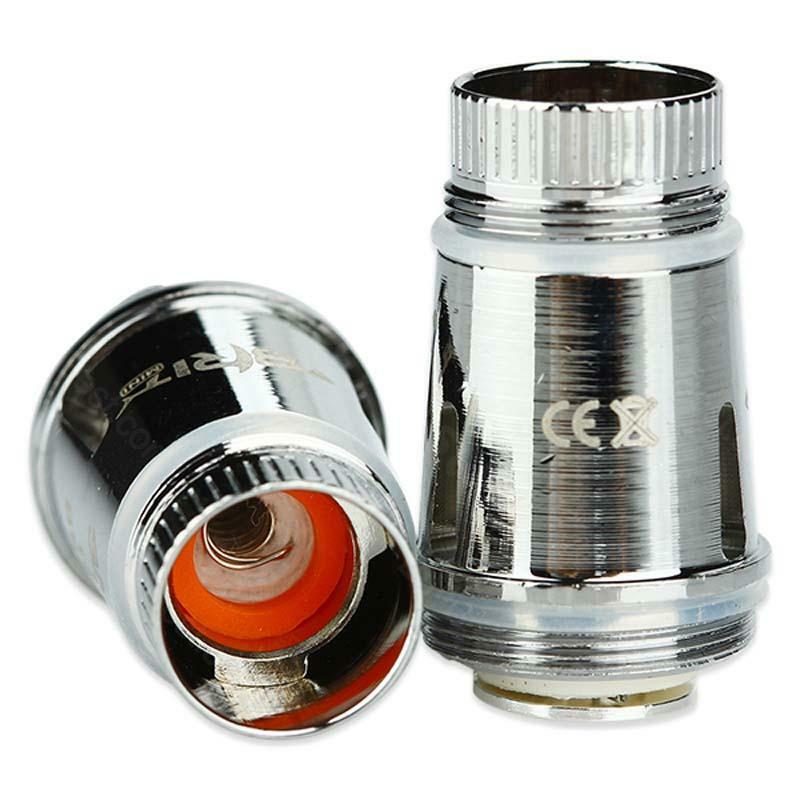 • It is compatible with Brit Mini Flavor Tank. Smok Brit Mini BM2 Core is a 5pcs /pack SMOK Brit Mini BM2 Core with 1.2ohm/0.6ohm resistances. A dual core with a Cloud & Flavor Mate. 15-35W/BEST 25W.